This property is 2 minutes walk from the beach. 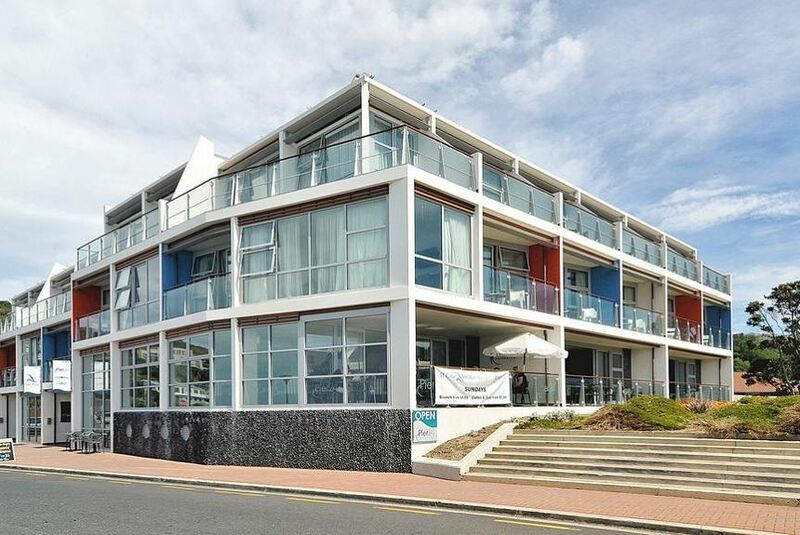 Hotel St Clair is located just 10 minutes’ drive from central Dunedin. Rooms include flat-screen satellite TV, private bathroom with under-floor heating and views of St Clair Beach. This boutique beachfront hotel offers rooms with super-king sized beds and broadband internet access. Some rooms feature floor-to-ceiling windows overlooking St Clair's Beach. Direct access to St Clair Beach is on the resort’s doorstep. Guests have access to a computer in the lobby that has internet access. Dunedin International Airport is less than 30 minutes’ drive from Hotel St Clair.